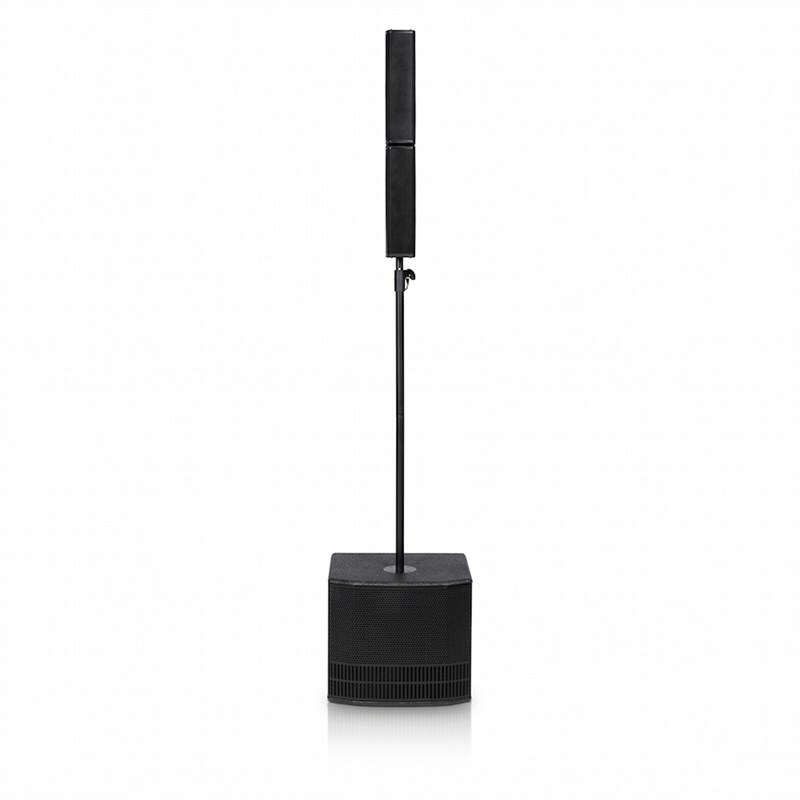 The dB Technologies es 503 is the optimum portable active PA system and is part of dB Technologies' es series where the team have carefully combined years of knowledge and experience to allow the system to deliver an asymmetrical vertical coverage. 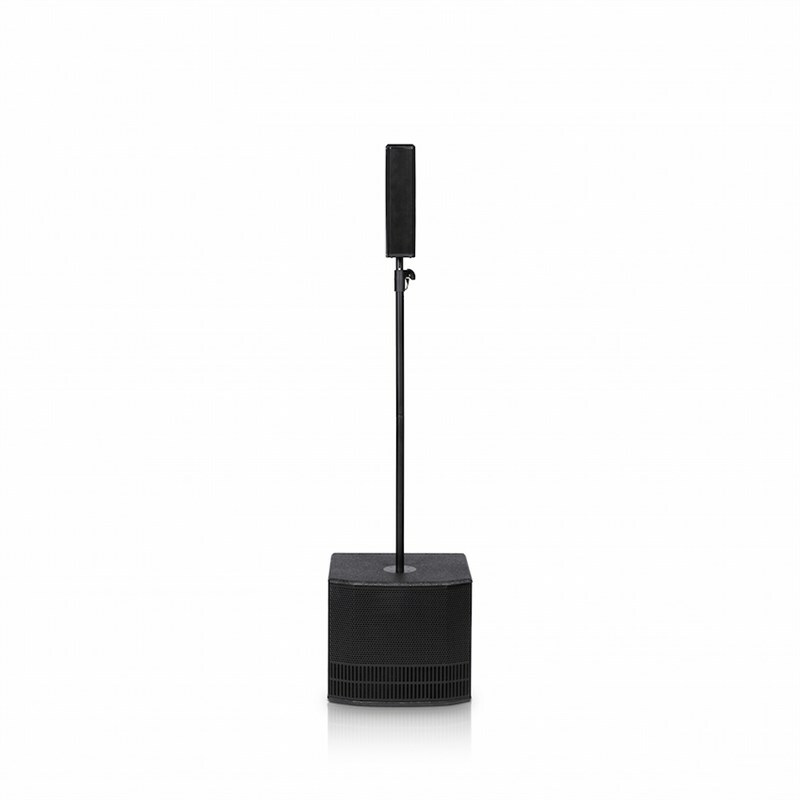 It's also got a double-ringed phase plug which guarantees vast but crystal clear horizontal coverage, whether your audience is seated or standing. With three different possible configuration modes, 6 preset EQs and one custom user eq, this system is perfect for a generous number of audio situations and is a must have for small bands, solo musicians or as part of your touring DJ setup. The speaker tops are housed by sturdy polypropylene which adds a sleek but neutral finish to the design alongside the black painted plywood which secures the woofer. -MF - HF - 8x 3"
-Weight (Top) - 1.9Kg – 4.19lbs. 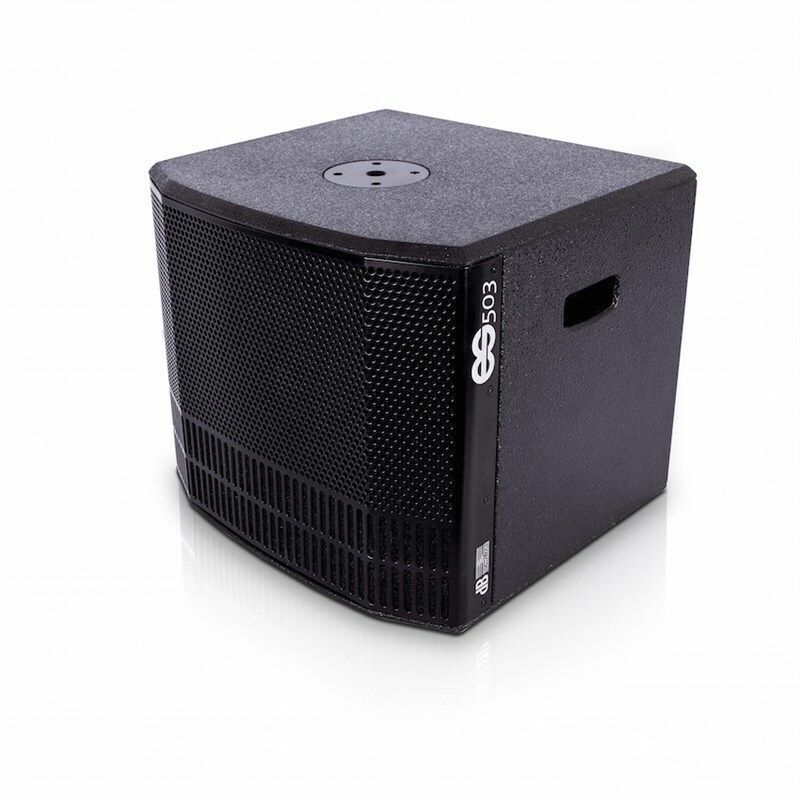 -Weight (Subwoofer) - 16.4Kg – 36.16lbs.